Back by popular demand with the theme “East Meets West”, the three-day food and music extravaganza will once again heighten Phuket Province’s status as a UNESCO “City of Gastronomy” and attract food and music lovers from around the world to the resort complex, beautifully located alongside the pristine Bangtao Beach of Phuket, Thailand. Entry to the Festival is free. 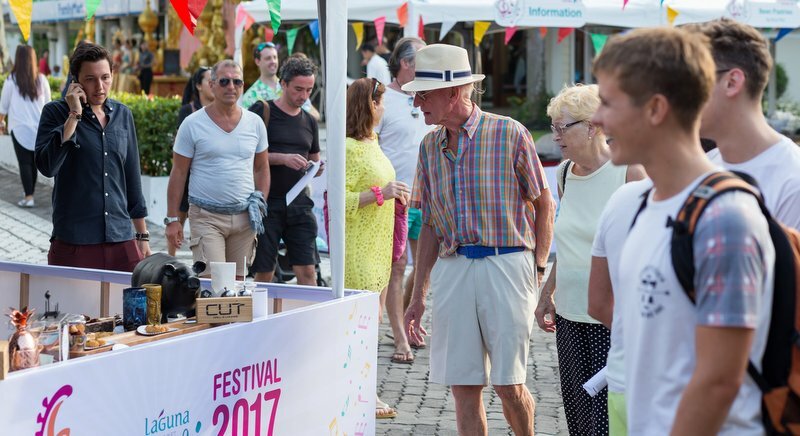 Ringing in the mood of festivities on April 27, gates will open from 4pm to the free-entry “East-Meets-West Laguna Phuket Food & Music Festival (LPFMF)” at the resort’s outdoor event venue “Laguna Grove” by the tranquil lagoons. 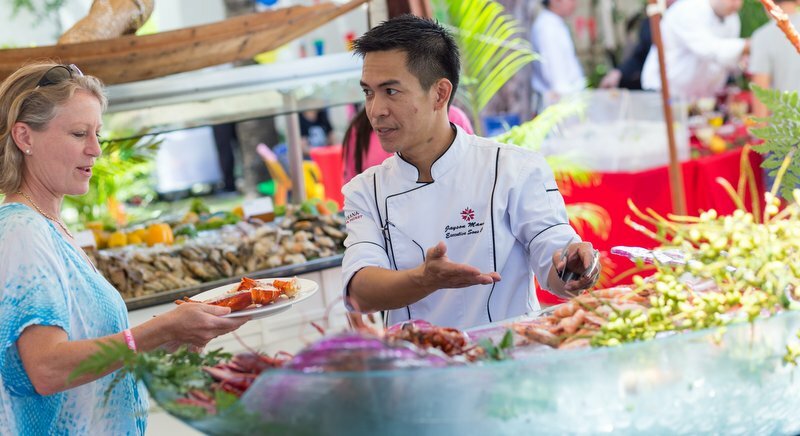 Guests and visitors will enjoy a wide range of pop-up concept food booths selling tantalising international and Peranakan cuisine from Phuket’s top restaurants, local vendors and Laguna Phuket resorts, authentic Phuket fare by Tourism Communities, food truck, dining garden and picnic area accompanied by exciting culinary shows and vibrant musical performances that showcase the best of both worlds. 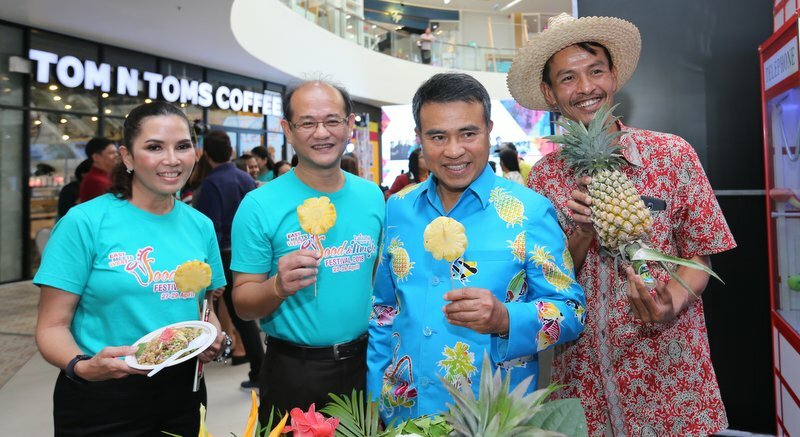 LPFMF’s first day will coincide with the return of “Laguna Phuket Charity Concert (LPCC)” that features Thailand’s leading rock bands “Bodyslam” and “Sweet Mullets”. 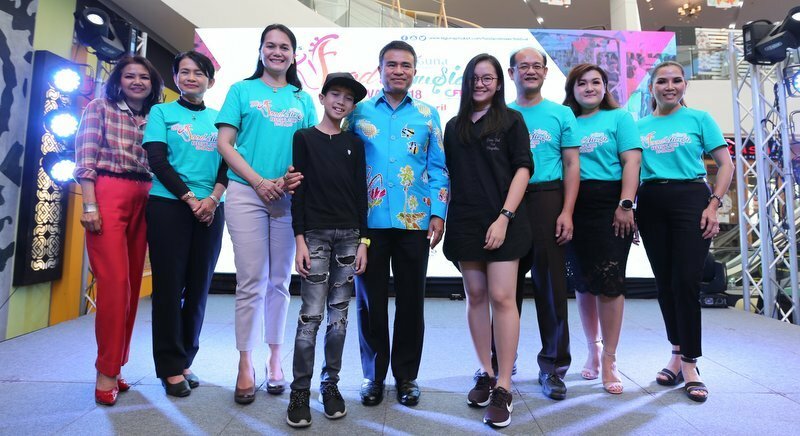 To be organised in support of Phuket Panyanukul School, a special school for children with special needs, the concert will take place at 8pm (gate opens 6.30pm) and expects 6,000 concert goers. 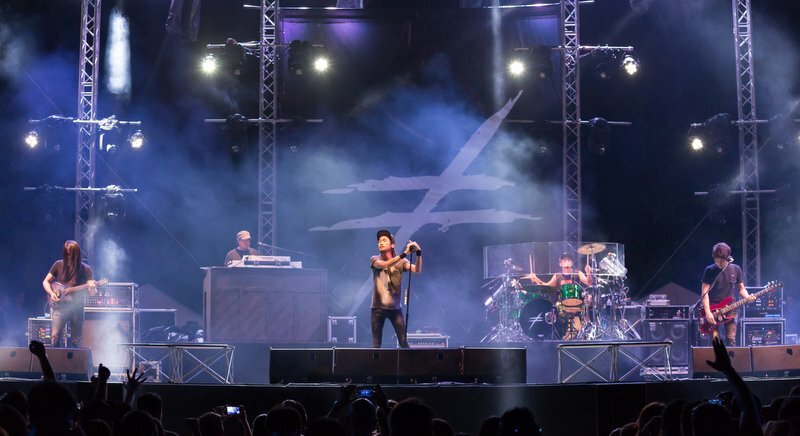 The Festival will continue on April 28 and April 29 at Laguna Grove from 4pm until late, with different main musical acts on stage at 8pm to offer an experience like no other for all guests and visitors. Saturday April 28 will feature famous Russian pianist and opera singer “Ivan Sharapov”, followed by Phuket-based “Black ‘n’ Blue” band. 2018 LPFMF will conclude on Sunday 29 April with a highlight performance at 8pm by popular Thai duo “Joe & Kong” and “Black ‘n’ Blue” closing the night. 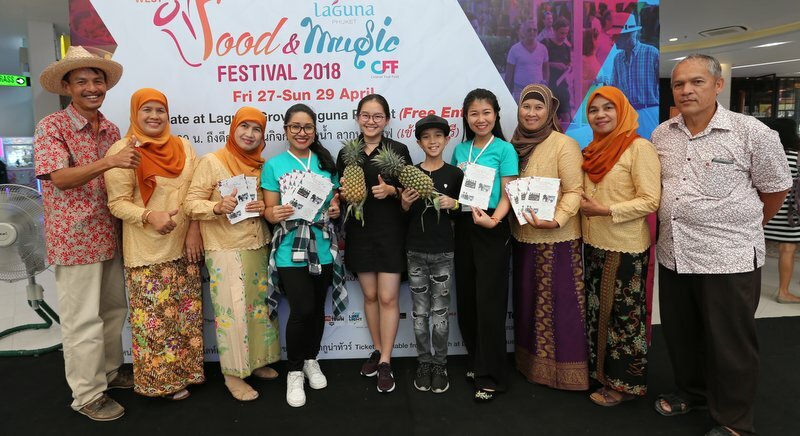 While the 4pm-until-late Laguna Phuket Food & Festival on Friday 27 to Sunday 29 April is open to all without entry fee, highlight performances on main stage each night will be a platform to raise funds for “Children First Fund (CFF)” in support of children in Phuket. Ticket for Laguna Phuket Charity Concert (27 April) is priced at B400 (standing) and on 28 and 29 April, limited VIP-zone tickets are available at B500 apiece for stage-front seating and complimentary refreshment. Charity concert tickets (April 27) and VIP-zone concert tickets for April 28 and April 29 will be available for sale from 4pm on Friday, March 2 at Limelight Avenue in Phuket town. Tickets are also available at Phuket Indy Market, all Laguna Phuket hotels and Laguna Tours Office in Canal Village. Online booking is available now at: lagunaphuket.com/foodandmusicfestival to 11.59pm of Thursday, March 1 for collection during March 2-4 at Limelight Avenue, Phuket. This event is proudly sponsored by The Phuket News, Novosti Phuket, Live 89.5 and Phuket News TV.